We continue our discussion with Dave Sabben about the Battle of Long Tan, looking at the defences at Nui Dat, following on from our discussion about the control of artillery. We start with a discussion about the number of enemy casualties at Long Tan between 275th NVA Regiment and D445. The Australians buried 245 enemy, but there were many more casualties. We discuss the reasoning behind the Australian’s withdrawal from the battlefield after the battle and the possible enemy courses of action overnight after the battle. Dave discusses how the Coy felt that night after taking 1 in 3 casualties. It was Day 72 for D Coy in Vietnam and for almost everyone in the Coy, it was their first contact. When did the SAS arrive in Vietnam and how were they employed? What limited the usefulness of the SAS patrols prior to the battle? 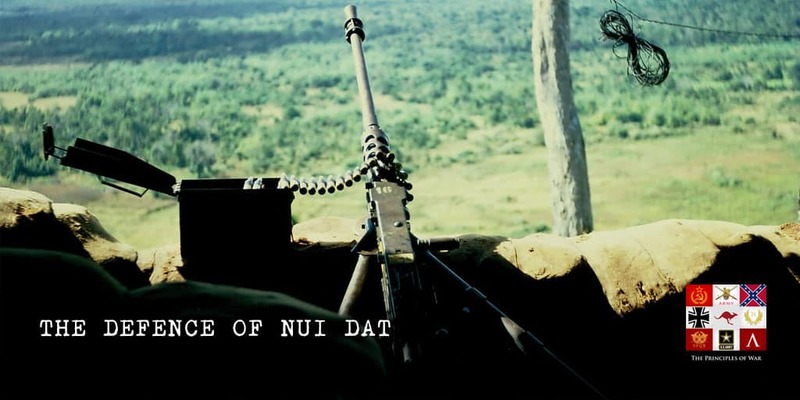 Dave discusses the tempo for the troops at Nui Dat and the restrictions on the equipment that could be used to improve the defensive position. We discuss the defensive posture of the base. What defensive works had been completed and how was wire employed in the defence? What bunkers had been built prior to the attack? What changes were made to the standard operating procedures after Long Tan and how were they refined over time? How did expectations of most likely enemy courses of action change? Lastly, how tight was security at the base? 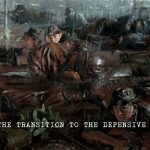 We discuss the press reporting on the troops and the state of the base and how it may have influenced the NVA thinking. NVA Casualties, 275th NVA Regiment and D445 Battalion. 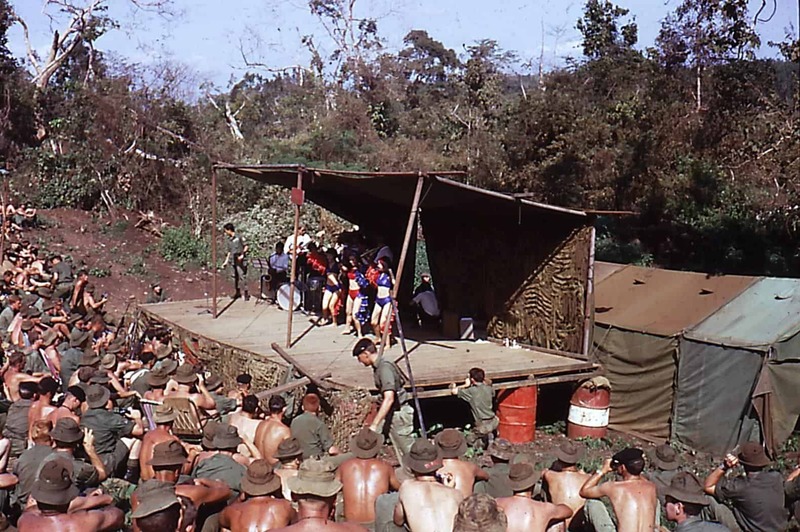 This concert was after Long Tan, but shows the kind of conditions that Little Patty would have performed with. These images from the Pronto in Vietnam website. Check out the image gallery, there are some amazing images from around the time of Long Tan and the whole duration of the ADF in Vietnam. If you’ve learnt something from today’s podcast, please leave a review for the Podcast on your podcast player. 26 - Long Tan 4: The Terrain in Phuoc Tuy and the base at Nui Dat. This series continues to excel! First rate presentation. 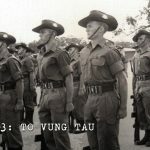 36 – Why was Long Tan a Victory? 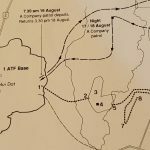 34 – How was artillery controlled at Long Tan? 36 - Why was Long Tan a Victory? | The Principles of War Podcast on 34 – How was artillery controlled at Long Tan?